Chances are that your dad, uncle, grandfather or a female relative has served in one of the armed forces. My dad was in the Army, stationed in Key West during the Bay of Pigs invasion. It may have seemed like a prime place to be stationed, but not so close to Cuba during those trying times! On behalf of everyone here at Assisting Hands® Home Care, we thank all Veterans for their service. We hope that they were not killed in the line of duty – the reason for the Memorial Day holiday; to remember those who were died while serving in the military. As we remember those who have died defending our country, we focus on those veterans who are still alive. Below we identify the added health risks they may face. Most of these factors are prevalent whether the veteran you know is young or old. Higher Risk of Heart Disease. Veterans who suffer from PTSD (post-traumatic stress disorder) may have blood vessels that don’t expand as much as non-veterans, leading to a higher risk of heart attacks and strokes. According to a researcher from the University of California, San Francisco, there needs to be more research into the relationship between mental health and cardiovascular disease. Suicides. Beginning in 2008, the rate of suicides in the Army outnumbered those of civilians. Almost one-third of suicides of military personnel involved alcohol or drug use. Depression and PTSD are suicide risk factors that should not go unchecked. ALS (Lou Gehrig’s Disease). U.S. veterans have almost a 60 percent greater risk of contracting ALS than the rest of the population, according to the ALS Association. Researchers are still looking for the link between military service and this incurable disease. Cancers and Other Health Problems Associated with Agent Orange Exposure. Veterans who served in Korea or Vietnam and were exposed to Agent Orange are at an increased risk for several diseases, including cancers, type 2 diabetes, Hodgkin’s disease, heart disease and more. It is even more important that these veterans and their loved ones take care of them in the hopes of preventing one of these diseases. At Assisting Hands® Home Care we take pride in helping our veterans, as well as civilians. They have done so much for our country; we are honored that we can be with them when you can’t be there. Our caregivers are trained to look for these symptoms and can get help quickly. Whether you need someone to be with your loved one during the day, in the evening or overnight we can accommodate your needs. You will have peace of mind knowing that your loved one isn’t home alone when they need help with medication, fall prevention, personal care, eating or other needs. 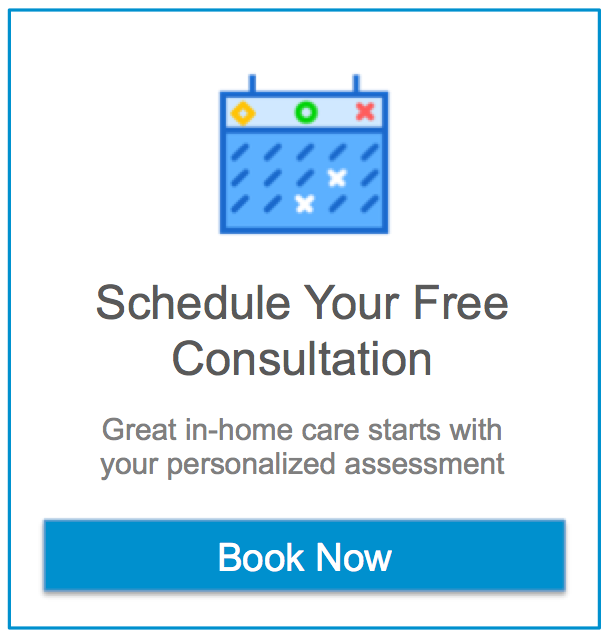 Contact us today to schedule your free in-home fall prevention assessment at 630-305-9100. Previous post Could You Identify Someone Having a Stroke? Next post Is Your Loved One Protected During These Hot Summer Months?